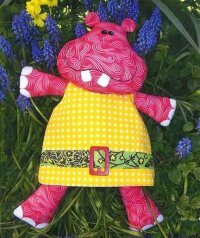 We've added lots of new patterns from one of my favorite designers - Australian Melanie McNeice. 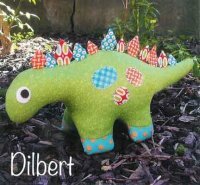 These fun and unique animal softies will bring a smile to both you and your child! 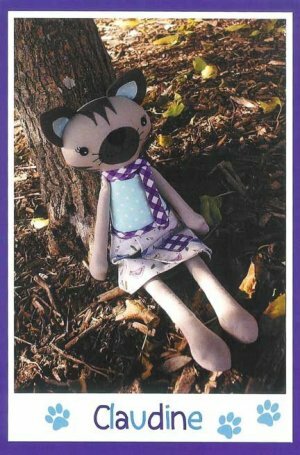 Additional Australian designers are being added to the website so watch for new patterns! coupon (SEWEXPO15) that you picked up in the booth. It expires at midnight tomorrow - Tuesday, the 31st.